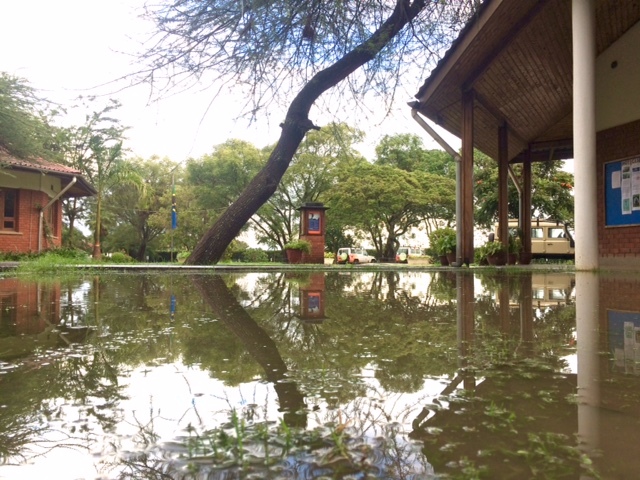 The unrelenting rain has given Arusha Campus a different look this week! Our blue riband performers, the Diploma Examinees, have been toiling away on their exams this week. Apprehension and adrenalin has been in evidence in equal doses but so far I think they are doing a fine job. We were rocked by the news that one of our D2 students, Peter, learned that his brother had died suddenly. Our thoughts are with Peter and his family at this difficult time. We are all becoming extremely excited at the prospect of the PYP Exhibition. Please note that this takes place on Tuesday 15th May at 5pm and everyone is welcome. This week saw the beginning of the D2 final exams. The students have now completed 25 different papers, with many more to go. We wish them all the best: one third complete! In PYP, the EC students visited Cultural Heritage to look at the art in the gallery. This was part of their new unit on story telling, art and culture. The students really enjoyed exploring the different styles of art as you can see in the picture. On Friday PYP students wore the colours of their home-country flags in celebration of our diverse culture. 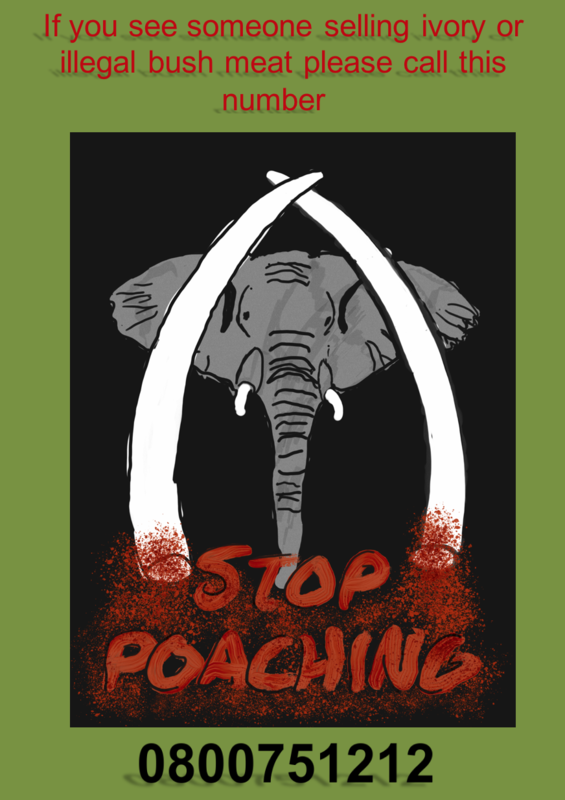 This linked with the share time presented by Alva and Sierra, as part of their action for the PYP Exhibition. Last weekend 5 students devoted their time to complete the final hike of the Duke of Edinburgh’s Award. They had to work as a team to plan a route, cook meals, carry all the equipment they needed for the 2 days and 1 night over a distance of 25km. The morning started with a few showers but by the time they reached the camp the sun was shining. Harsh, Dana, Jay, Simon and Bram all successfully complete the hike and appeared to almost run to the finish point! 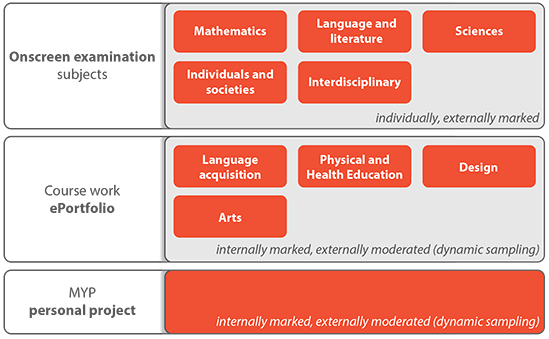 The Duke of Edinburgh’s Award has 4 sections to complete at the Bronze and silver levels. A skill, a physical activity, a service and an adventurous journey. The award is designed to show commitment and perseverance in a range of activities. M3 students are working at various stages on landscapes. They are restricted to using three specific hues of three primary colours and white. This has helped develop their understanding of colour as well produce a group of paintings that will form an interesting and coherent show. Aidan and sister Carice show off their Dutch heritage! 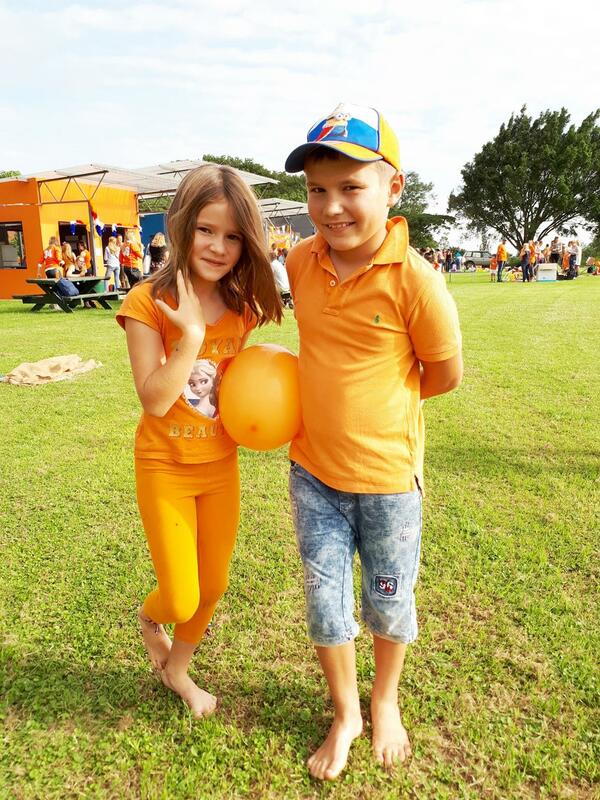 On Friday 27th April, the NTC (Dutch Language and Culture Education) organised a fun-filled afternoon to celebrate the Dutch King’s Day. 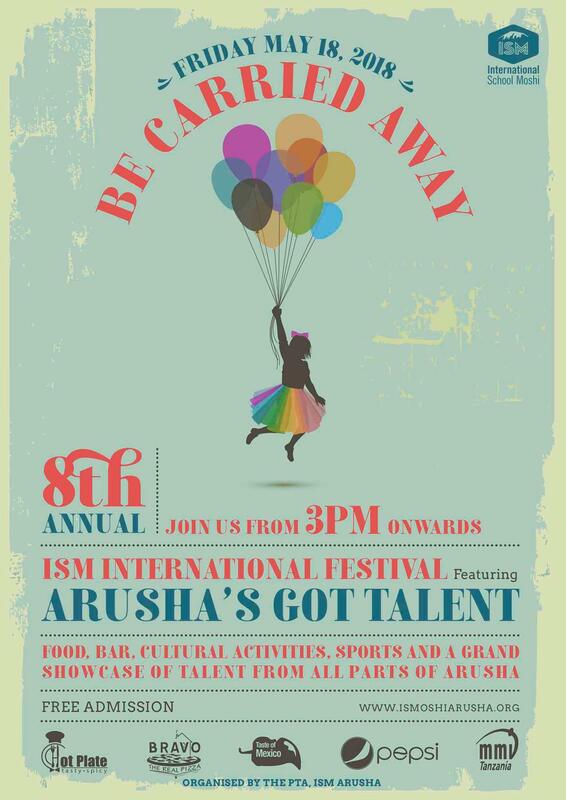 ISM Arusha Campus turned orange as many Dutch (and other) families gathered to take part in the Kings Games, took a stroll around the flea market or enjoyed some Dutch delicatesses. The sporty ones donned their orange jerseys and played a football match against the rest of the world. We wish the M5 class all the best for their on-screen examinations starting next week on May 8 and going through May 18. 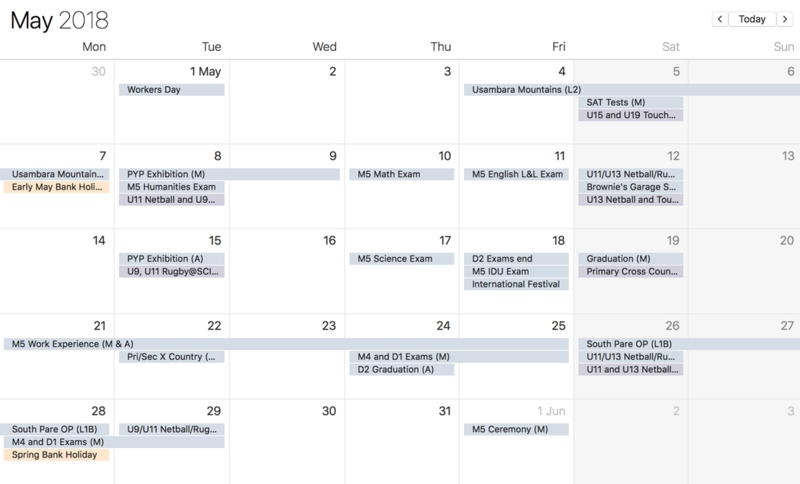 During that time, M5 students have a modified timetable with an ‘Early release’ option after their morning exams if they wish to leave campus in order to do independent study at home. Alternatively, there will be Study Block sessions at school where students will do independent revision supervised by a teacher. There is also a ‘Late start’ option on the last day of exams on May 18. If you would like your child to take the ‘Early release’ and or the ‘Late start’ option, please email Florence Larpent (florencel@ismac.ac.tz) to confirm approval and transport arrangements. Students choosing the ‘Early release’ option will have to sign out at reception before leaving campus. We would like to thank you for your generosity and for all your contributions to Pippi house.